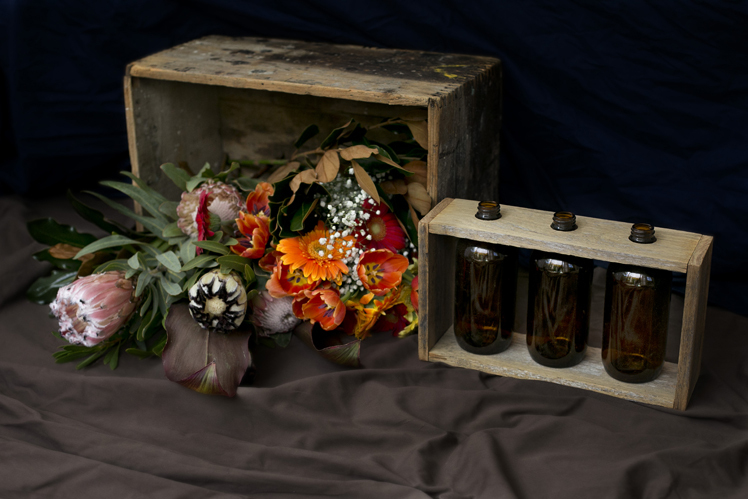 Central Coast label Assorted Affair debuted at our Sydney AW15 market, impressing the crowds with their rustic handmade homewares. Today with chat with Anne about her sustainable and eco-friendly business and what you can expect to discover from this local label. Tell us about your label and concept behind it. 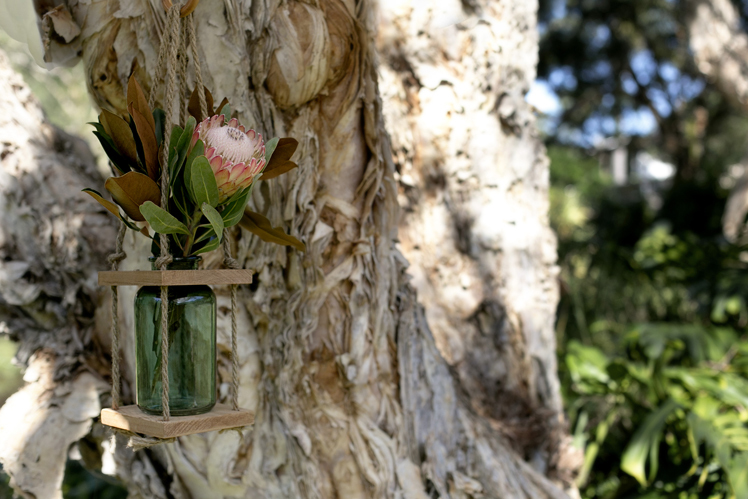 Assorted Affair is a Central Coast, NSW studio using reclaimed timber to handcraft rustic, sustainable homewares. 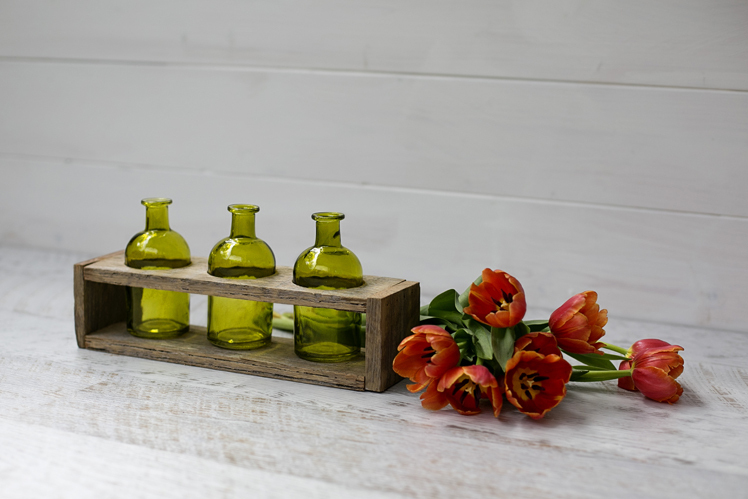 I pair weathered timber fencing with glass bottles to create vase sets and use western red cedar offcuts and vintage Fowler Vacola jars to make hanging vases. My products are indoor and outdoor friendly. What inspired me to start my own label? The amount of useable hardwood taken to the landfill is massive. This timber can be given new purpose as eco-friendly homewares. I’ve always enjoyed working with my hands and thinking of alternate uses for materials, so I decided to combine the two. 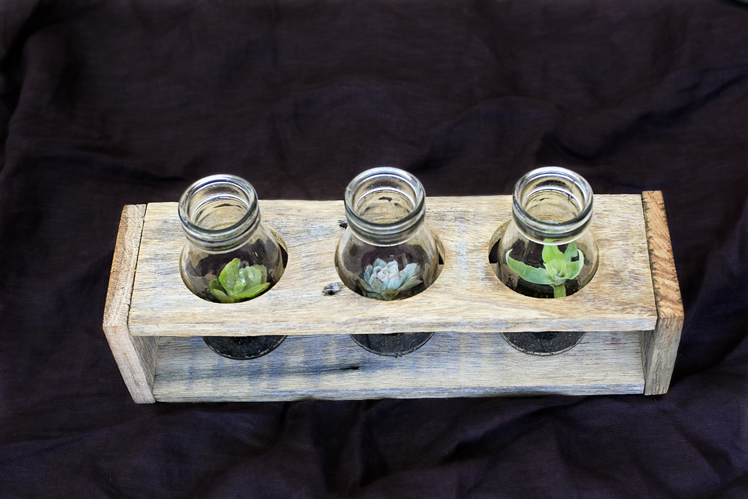 As Assorted Affair has developed, I found my niche in my upcycled timber items and love using this resource. What inspires your work? Keeps you motivated creatively? 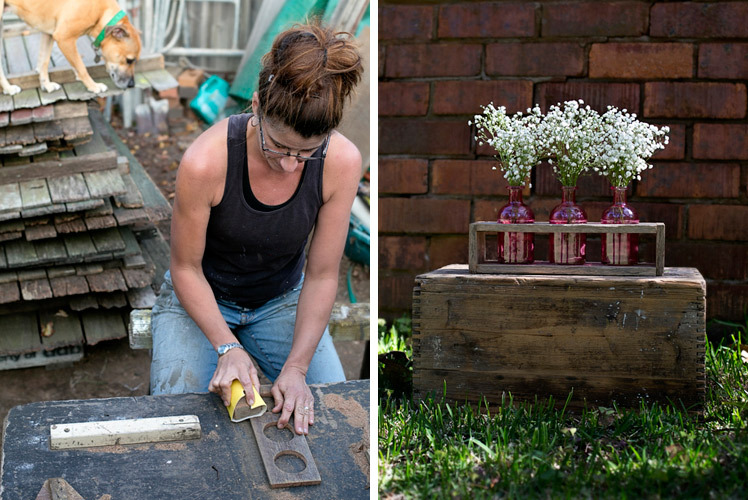 No two pieces of reclaimed timber are the same; it has a beautiful texture and patina and you never know what a bit of sanding will uncover. The knots, nail holes and grain add to the character of each piece. Timber’s uniqueness inspires me and I stash away interesting pieces of timber until the perfect project comes along. I often come up with ideas when I’m walking Shelby, my beautiful canine assistant. It’s my best thinking time and I often develop new products or solve an existing design issue during these walks. My workspace is a screened off section of my backyard, it’s covered in sawdust, wood shavings and offcuts. I tend to have days that are just for cutting and sanding, other days are drilling and screwing. I find it the most efficient way to make things, my own special production line. Where do you source timber fencing and materials for your range? Local fencing contractors are great; they know what timber is suitable for me to use and will drop it at my house. It’s great coming home and finding a whole new “shipment” of fencing has arrived. Friends and family are always on the lookout for timber on the side of the road, council clean ups and people clearing out their timber stashes. My father in law is a fantastic source for vintage bottles, wrought iron pieces and timber. 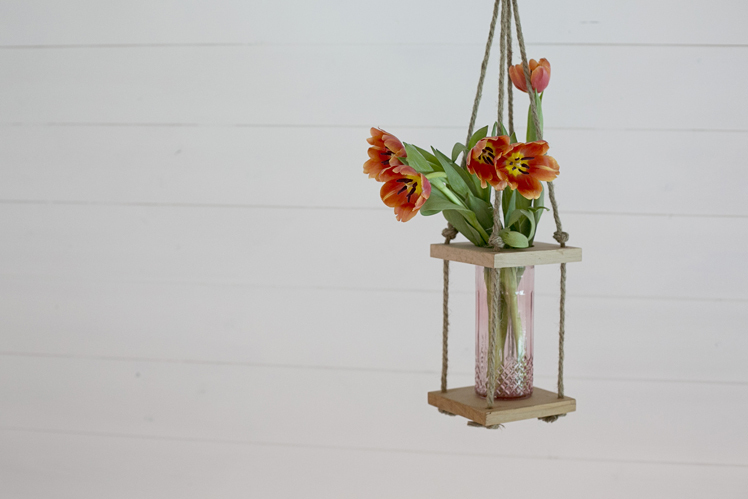 Customers have also been a great source; especially for the vintage glass jars and fencing.